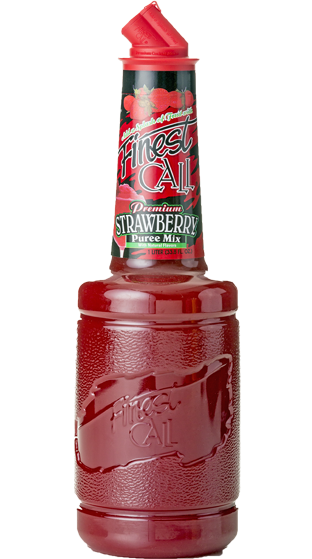 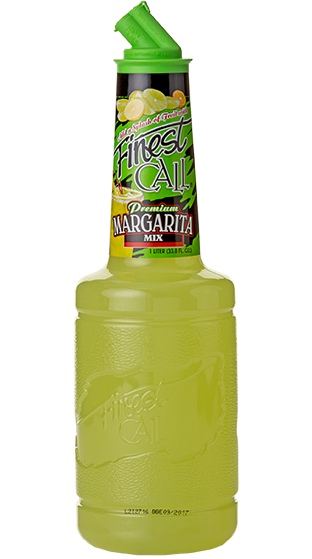 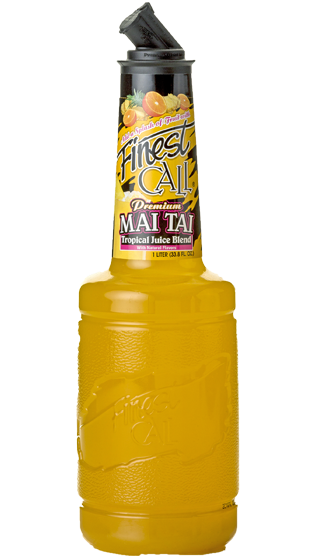 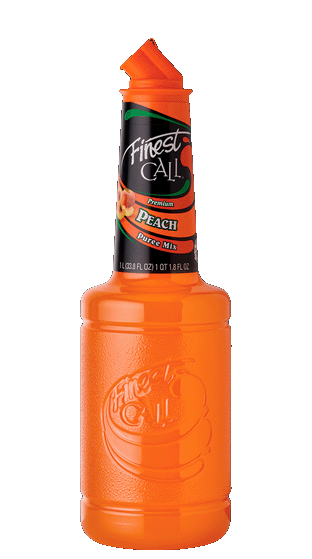 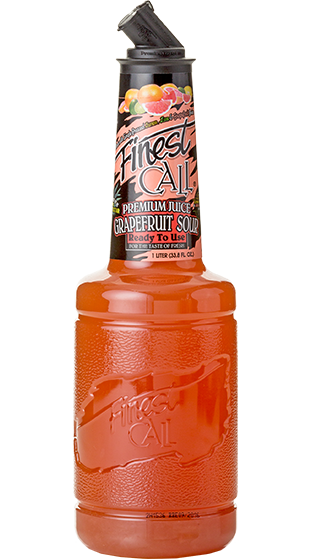 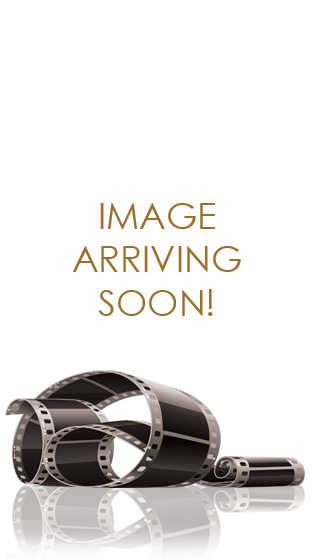 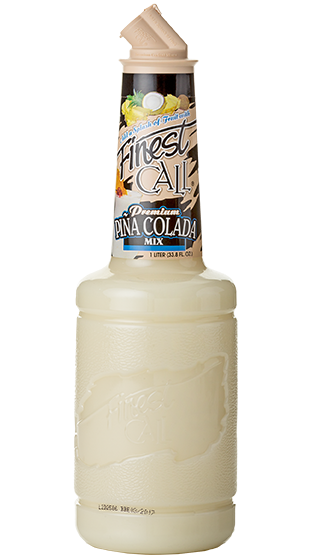 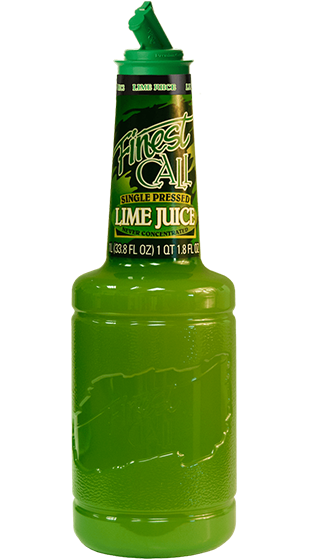 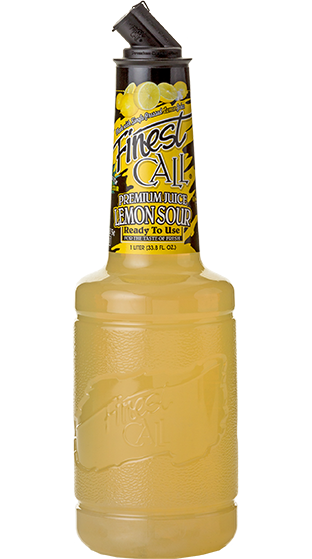 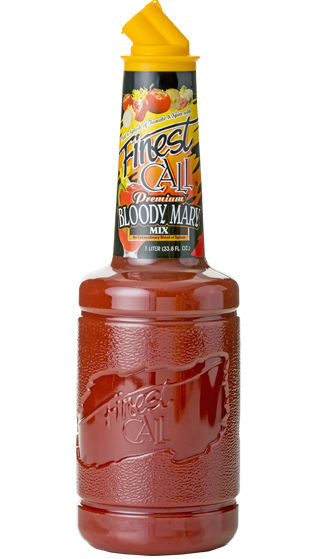 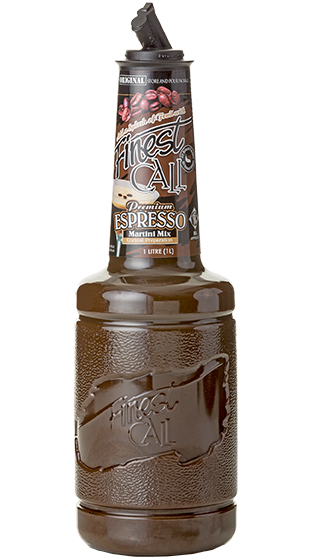 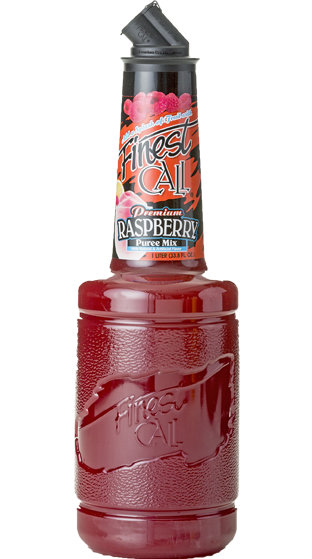 Finest Call has evolved over time to become the top selling professional cocktail mix brand in the world, offering a plethora of distinct f lavours and a wide range of products. 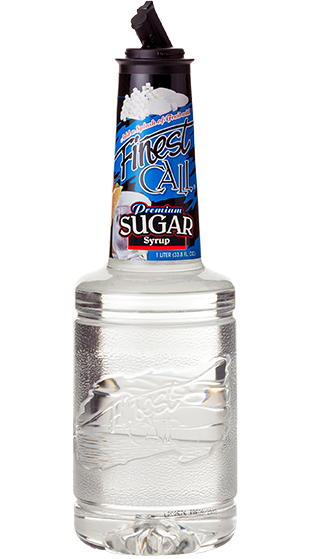 With award-winning, innovative packaging concepts, including patented smooth-pour closure and a unique, easy to handle bottle created with the professional bartender in mind, Finest Call especially appeals to the non-specialist cocktail bar. 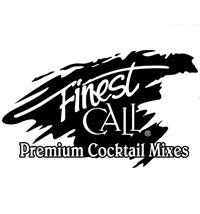 For the bartender looking for uncompromising quality, consistency and f lavour, Finest Call is produced with carefully selected varieties of fruit, harvested at peak ripeness in order to maximise the consumers’ overall sensory experience and make premium cocktails in no time at all.